Mothers care deeply about their children and as their advocates it is important that we do too. Women want us to listen, support and help with their children. They also want us to support them in their role as a parent and want our understanding and empathy about how difficult it is to parent in a home where there is domestic violence. Mothers do their very best to keep themselves and their children safe and sometimes the options for a woman living with domestic violence are complex. Partnering with mothers to support their parenting should be a leading strategy when working with women in our programs and out in the community. We have learned that helping mothers strengthen and rebuild their bonds with their children has both immediate and long-term benefits. We know from the research that protective loving relationships, in particular with a protective parent creates the greatest opportunities for he aling and resilience in children and teens. In addition when we prioritize the safety of mothers and their children we increase the opportunity to interrupt the cycle of violence. Helps teach children about healing and reparation. Supports positive and respectful interactions. Works to undo the harm and damage caused by living with a parent who uses violence. Helps build mom’s credibility as a protective and supportive parent. Works to end violence against women by fostering respect between children and their mothers. When staff see themselves as advocates for both mothers and their children, we are more likely to build relationships that are grounded in compassion, respect and understanding with everyone. Addressing the needs of mothers and their children with equal care and compassion requires support, training, meaningful supervision and leadership. Incorporate an in-depth understanding of the needs of both mothers and their children across all roles and responsibilities with in your program. Develop policies and practices that reflect the belief that advocates should see themselves as advocating on behalf of women and children. 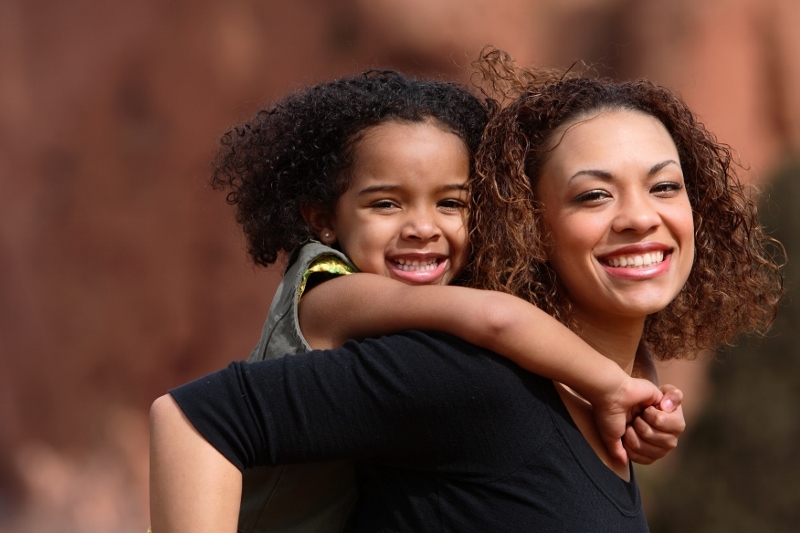 Explore opportunities to learn from mothers about their parenting approach and philosophies. Build on their strengths and support deepening their connections with their children. Carve out time in all staff meetings to coordinate support and advocacy for mothers and their children. Create a checks and balance system to ensure mothers and children’s needs are being addressed with the goal of strengthening their relationship and repairing the harm caused by living with battering. Support mothers in knowing how their children are doing and what they need. Validate each person’s experience and feelings. Reinforce that the violence is neither the non-offending parent’s fault nor the child’s fault. Listen to and empower women and children to help them to better understand their goals, both as individuals, and as a family.